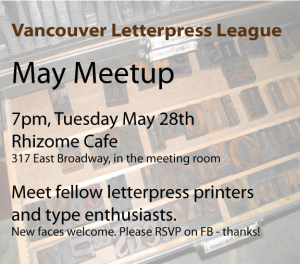 May meetup was at Rhizome Cafe. Great to see over half of the turnout was new faces! Hope everyone made valuable new connections.